 At Appointment Business Machines we provide you with the option to either purchase the photocopier(s) you need with cash or by using our lease facility, both of which benefit your business in different ways. Receive 100% tax relief on all rentals. Get your photocopier(s) when you want and need it rather than when budgets allow. Keep cash within your business. You won’t be investing cash flow into a depreciating asset. Keep up with the latest technology by upgrading the photocopier(s) at any time throughout the lease period. Enjoy the fixed and structured payments that fit in with your budgetary allowances. 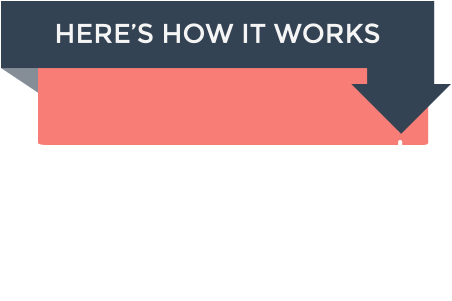 Protect existing lines of credit by using leasing as an alternative to your existing funding facilities i.e. bank loans, overdraft etc. We work alongside a reputable and trustworthy finance provider; Tower Leasing Ltd. Tower has been operating in the asset finance sector for 25 years and has an abundance of experience and knowledge, especially in photocopier finance.  Therefore, if you choose to lease, you will be in very good hands.  Tower’s aim is to make sure the lease process for both of us is simple and quick.